One of our top sellers, this deal should not be missed! 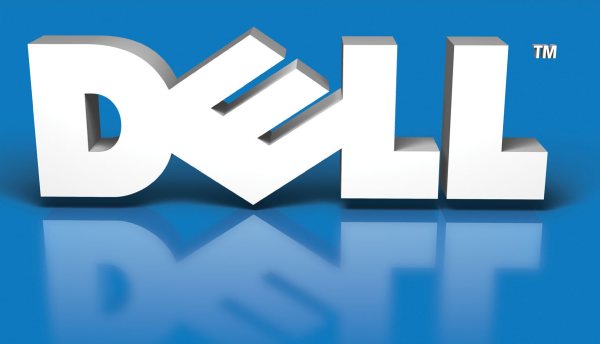 DELL Technology and DELL Computers are synonymous with quality reliability and smooth computing. DELL Computers are found in universities, airports, laboratories and hospitals for some example and the preferred computers for programmers. 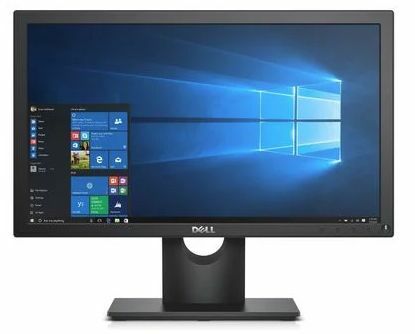 If you have been looking for DELL Computers at the best prices in Johannesburg you have come to the right place. Ritcor offer you a smashing ready-made DELL computer ready to plug in and play, work or simply get things done. This system is for those that prefer a quality system which fully up-gradable for gaming and excellent for business usage. *LIMITED OFFER on This DELL Computer WHILE STOCKS LAST ORDER YOURS NOW! Book Your system and Arrange Delivery COD: If you are located in the Johannesburg area a skilled technician will even come and set it up for you at home for a once off Standard R190.00 handling, delivery and travelling Fee. 8 USB 2.0 Ports + 2 additional ports on front panel, HDMI, VGA, Ethernet etc. **TOTAL Retail Value 6488.00 Our Amazing All Inclusive Deal ONLY R4450**You Save R2038! If you are located in the Johannesburg area a skilled technician will even come and set it up for you at home for a once off Standard R190.00 handling, delivery and travelling Fee.